A kawaii hunt just kicked off called the Greedy Hunt, which is offering this cute berry-like dress, stuffed tote bag + head wrap for free. You're hunting for a strawberry; participating stores, some prizes pics + a hints list can be found on the official blog here. 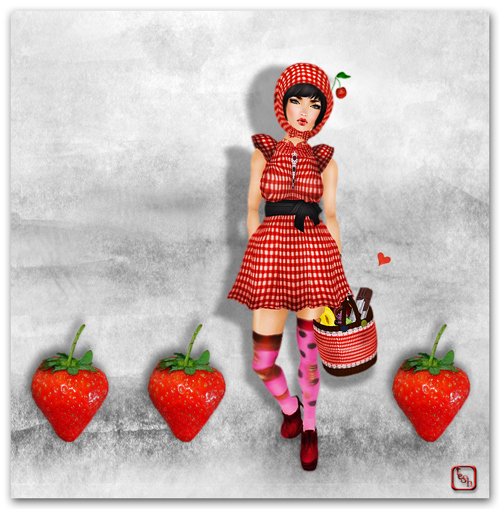 Berry good love + fashionista kisses to all!